Interred: Inglewood Park Cemetery, Inglewood, California. Cause of Death: While on duty, Officer Milett was taking target practice at the police shooting range. A second officer, who was cleaning a gun, had an accidental discharge of his weapon. The bullet struck and killed Officer Milett. Interred: Calvary Cemetery, Los Angeles, California. 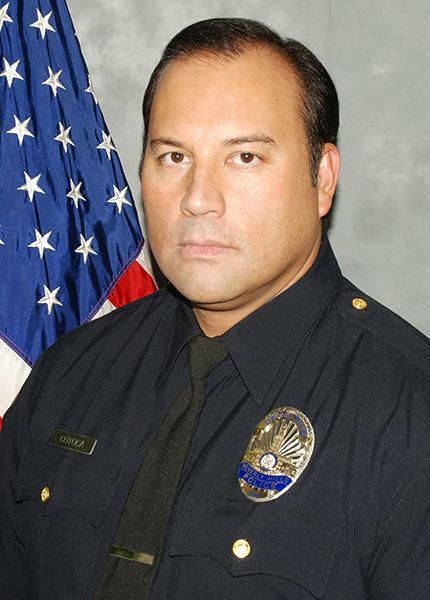 Cause of Death: Officer Carver was involved in a high speed pursuit of a traffic violator. Officer Carver lost control of his motorcycle and crashed. He died of his injuries at Santa Monica Hospital. Interred: Sunset View Cemetery, El Cerrito, California. 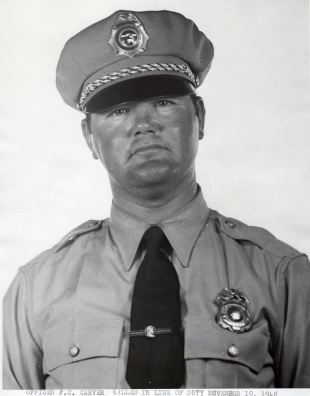 Cause of Death: Officer Gardell was pursuing a traffic violator on Wilshire Boulevard. He attempted to pass a car, but struck the vehicle. 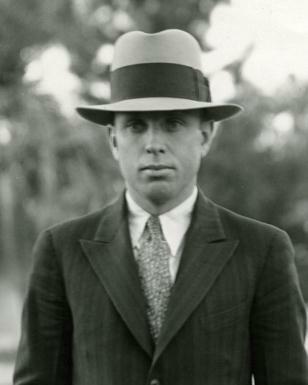 He died of his injuries at California Lutheran Hospital. Interred: Forest Lawn, Glendale, California. Cause Of Death: Detective Grider attempted to arrest a burglar, but the suspect ran. The detective fired warning shots and the suspect halted. An armed citizen came to assist Detective Grider. The suspect again broke and ran. 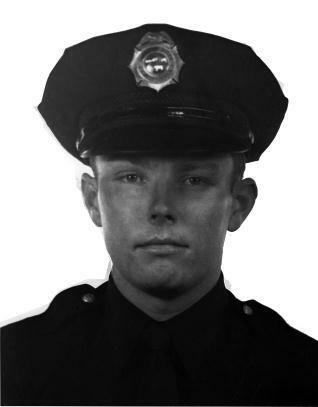 A bullet, fired by the citizen, accidentally struck and killed Detective Grider. Interred: Woodlawn Cemetery, Santa Monica, California. 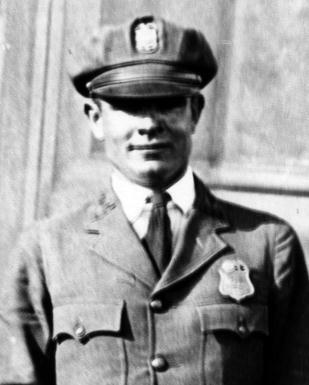 Cause of Death: While on patrol near the old Pacific Electric crossing, Officer Farr was struck by a drunk driver. The drunk driver fled the scene, but was later arrested. 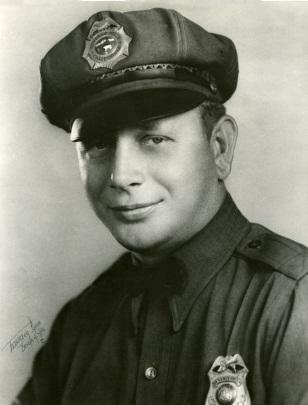 Officer Farr died of his injuries at Pacific Hospital. Detective Gabriel A. Coyoca , Jr.
Interred: Green Hills Memorial Park, Rancho Palos Verdes, California. Cause of Death: Detective Coyoca was assigned within the Investigative Division of the Narcotic Unit and died as a result from exposure to carcinogenic chemicals while enforcing narcotic laws. Please visit the below links to learn more about the National Law Enforcement Memorial and the California State Officer Memorial. A special thanks to Sergeant Andrew Myers and Forensic Specialist Clark Fogg for providing the information and photographs for this project.